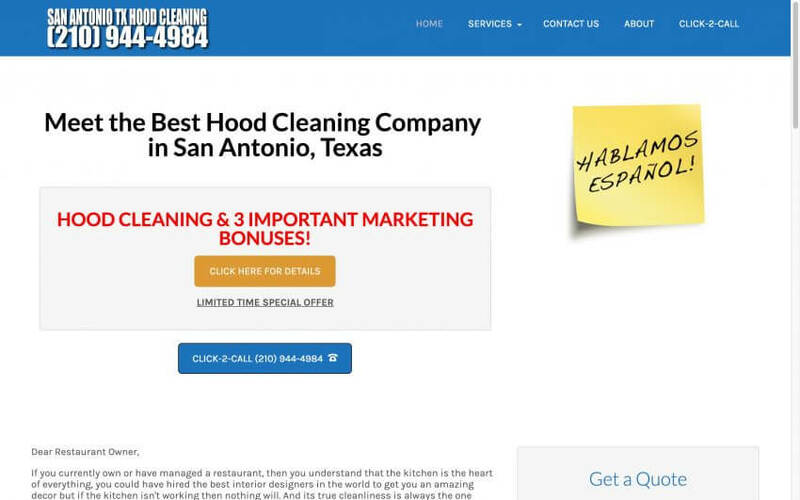 When we decided to expand our hood cleaning business, we call our friends at San Antonio Hood Cleaning. They invited us to come to San Antonio and spend a couple of days with them. First they hooked us up with their web developer to improve our website. Second they had us spend a day going out with their hood cleaning technicians to see how they interact with their clients. One of the best tips we got was to get the restaurant to agree to do a quarterly cleaning.